Mitt Romney Has announced another run for the White House. 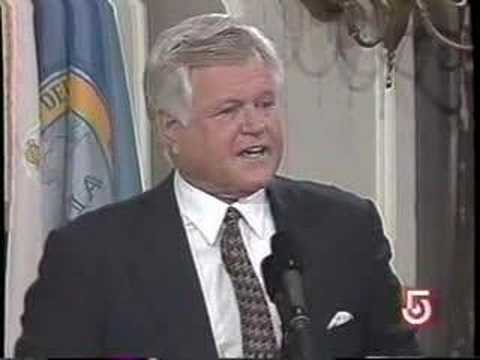 Here is his 1994 debate with Senator Teddy Kennedy, in which he talked about his deeply held and obviously relatively liberal beliefs. He rejects Reagan-Bush, declines to impose a ban on abortions, etc., etc. Where is that guy? I kind of like that guy.